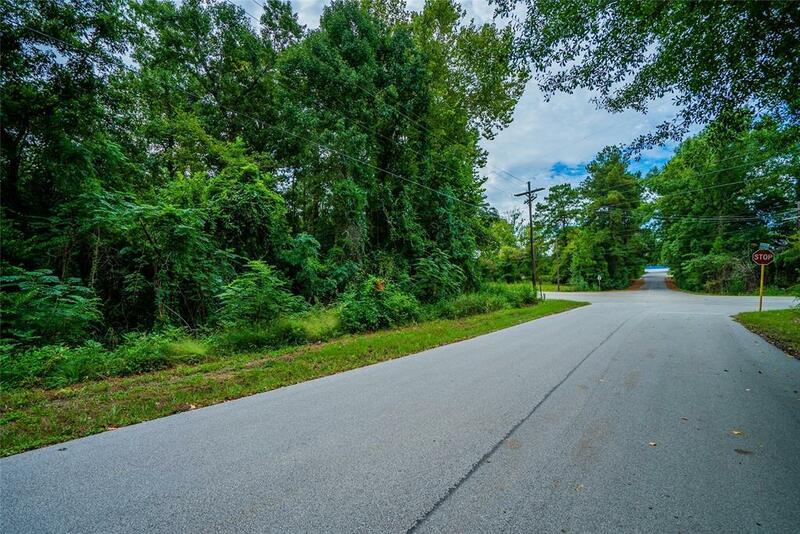 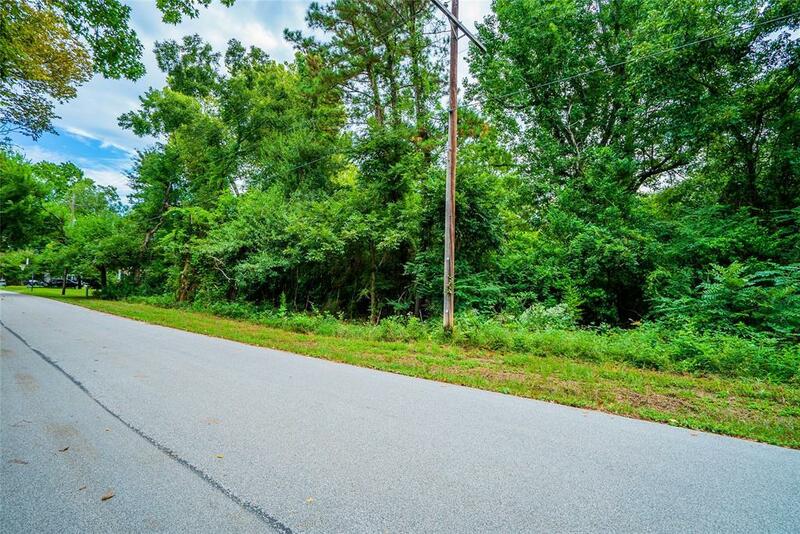 Beautiful 3.25 acre commercial property located in Huntsville off Bearkat Blvd and Old Sycamore. 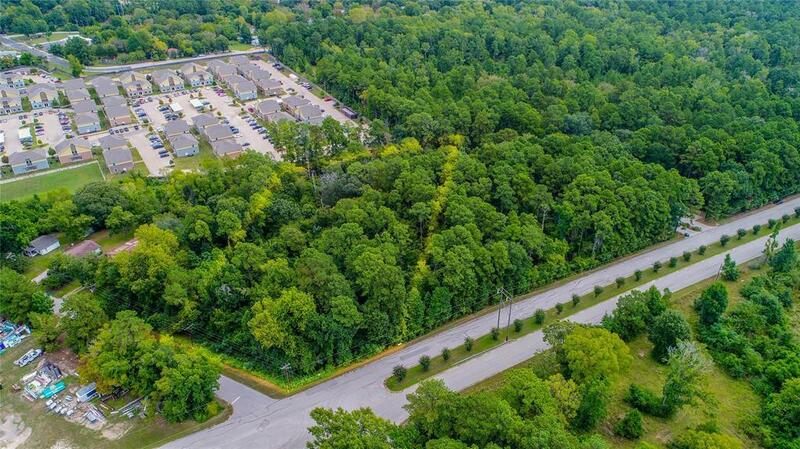 This property is unrestricted and is ready for a new business or development! 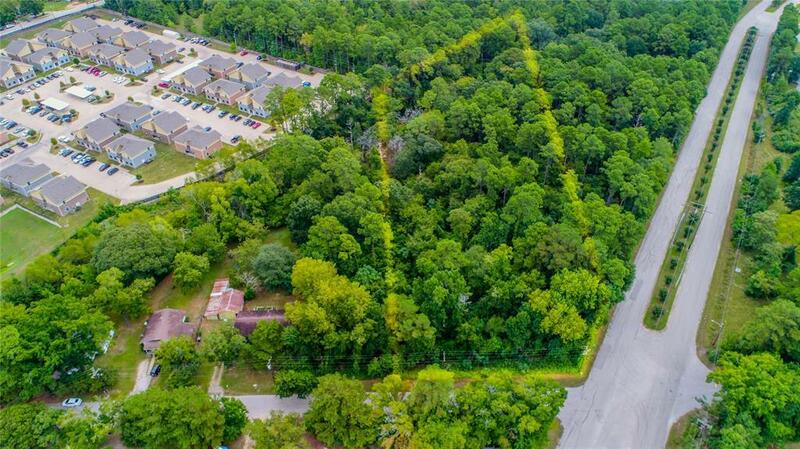 Walking distance to SHSU and town!